Our educational philosophy enables students to develop and engage in a range of opportunities outside of the classroom. We strive to enable our students to go beyond learning in the classroom, and continue to develop as an individual. 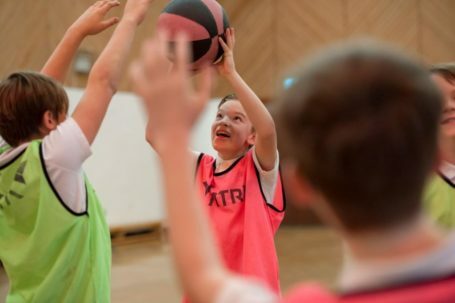 Our dedicated staff provide a wide range of enrichment activities for our students to engage with during and after school, these enrichment opportunities are tailored to appeal to the interests of every students.